A threat was made by a single individual who is not a student towards the North Collins Central School District, according to a statement on the district website. 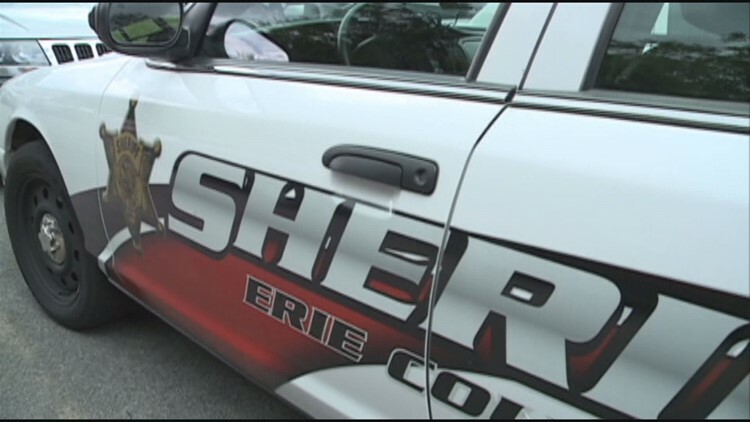 NORTH COLLINS, NY - The Erie County Sheriff's office is investigating a threat against the North Collins Central School District, according to a statement on the district website. The district says someone who is not a student made the threat that it was informed late Wednesday night. No other information has been provided about the threat.